It's one of the best times of the year for the culinary curious. 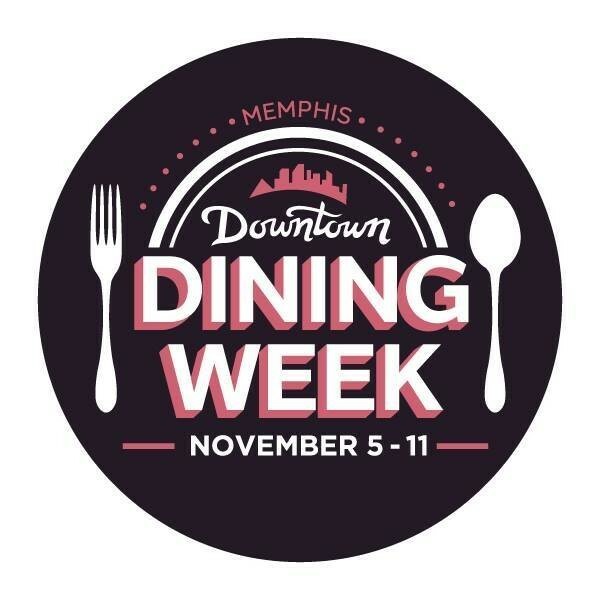 Downtown Dining Week is happening November 5th-11th. The event was launched in 2009 as a way to recognize and celebrate the restaurant community's camaraderie as well as get some butts in seats during a traditionally down time. Dinners are $20.18 (for 2018; it was $20.09 in 2009) for a three-course meal and $10.18 for two-for-one lunch deals. It's a great and economic way to try a new place.